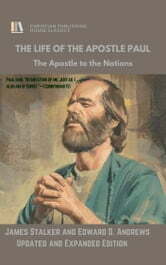 Stalker's Life of St. Paul became one of the most widely read and respected biographies of the Apostle to the Gentiles. 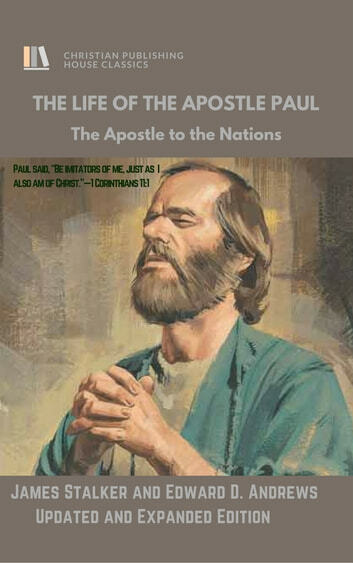 As an insightful compendium on the life of Paul, this work is of particular interest to pastors and teachers who desire to add realism and vividness to their account of one of the greatest Christians who ever lived. Stalker's work includes a section at the back entitled "Hints for Teachers and Questions for Pupils." This supplement contains notes and "further reading" suggestions for those teaching on the life of St. Paul, along with a number of questions over each chapter for students to discuss. In addition, seventeen extra chapters have been added that will help the reader better understand who the Apostle Paul was and what first-century Christianity was like. For example, a chapter on the conversion of Saul/Paul, Gamaliel Taught Saul of Tarsus, the Rights and Privileges of Citizenship, the "Unknown God," Areopagus, the Observance of Law as to Vows, and much more.